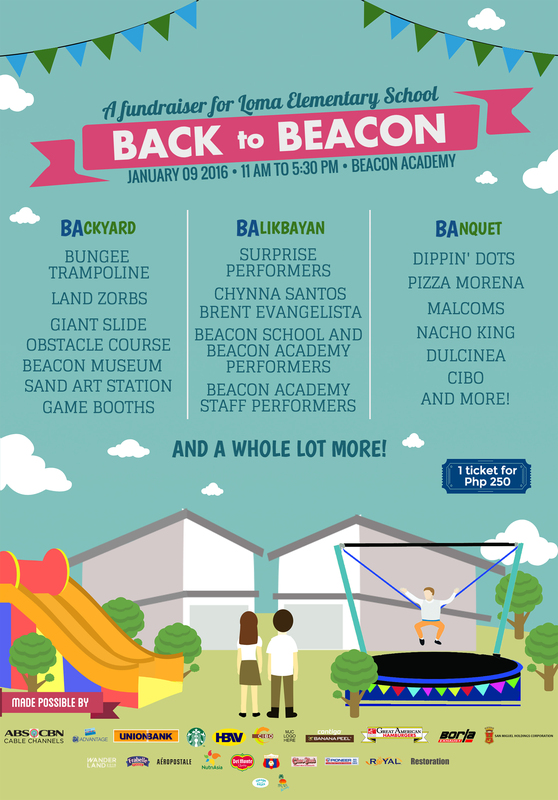 We are proud to announce that The Beacon Academy will be holding its very first fair on Saturday, January 9, 2016 from 11:00 AM to 5:30 PM!! Make sure you click either "going" or "interested" on the event (link below) to get updates on the delicious food, great performers, and exciting activities we have in store for you! RSVP at https://www.facebook.com/events/432825000254033/ Hope to see you there!